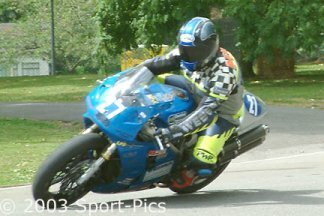 ABR 2003 RVF400RR NC35 is going to be run again in 2004 at the same spec. 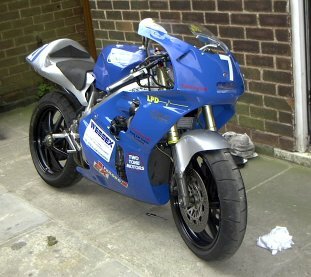 We are building a new RVF400RR to 2004 spec but will still run this bike at selected meetings. 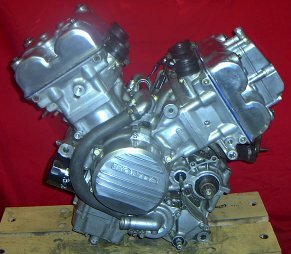 76 bhp. RLR Stage III. 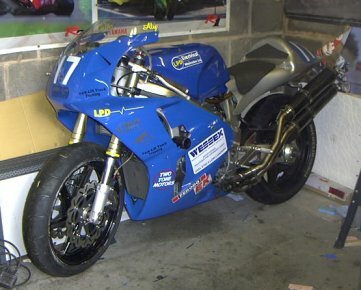 With 2002 Bodywork at moment. 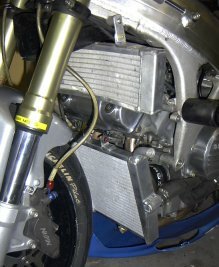 New radiator hopfully will solve 2002 overheating problems.